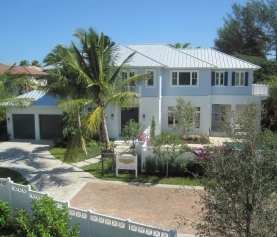 Albanese & Sons Builders have constructed a dream home in Florida! This 20,000 square foot high-end custom estate is located on the intracoastal waterway in Boca Raton. The architecture was designed by Tom Benedict Architects, the interior design by Marc-Michaels Interiors, and everything was built by Albanese & Sons Builders in 2013. This beautiful home was featured in the pages of Luxe Magazine. Luxe Interiors + Design is the destination publication where design enthusiasts, architects and designers connect. Through powerful photographer and stories that inspire and captivate, they encourage their readers to cultivate home as their greatest luxury. Why Should Leonard Albanese Build Your High-End Custom Estate? 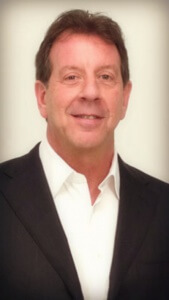 Leonard Albanese, President of Leonard Albanese & Sons Builders, shares his passion for the art of custom home building, with an unparalleled reputation as a master builder of custom homes and outstanding communities. Attention to detail, consideration for design, Albanese combines all this to create a beautiful turnkey experience. Albanese signature custom estates are synonymous with quality, craftsmanship and uncompromising integrity of design. For more than 30 years, these attributes have combined to become the hallmark of an Albanese-built home. What is a High-End Custom Estate? Sometimes you are simply ready for the best the world has to offer. That is when you need a reliable partner to direct you in your choices so that the best possible results are achieved. This applies to a lot, but especially to building. When you want to create that wonderful estate for your family, their legacy. It is a place that you can be proud of, a place that represents all that hard work that got you where you are today. 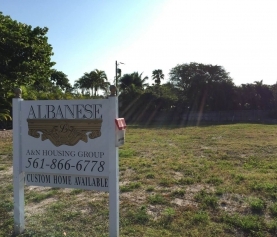 Check in with Albanese & Sons first and you will be so satisfied you won’t need to look further.